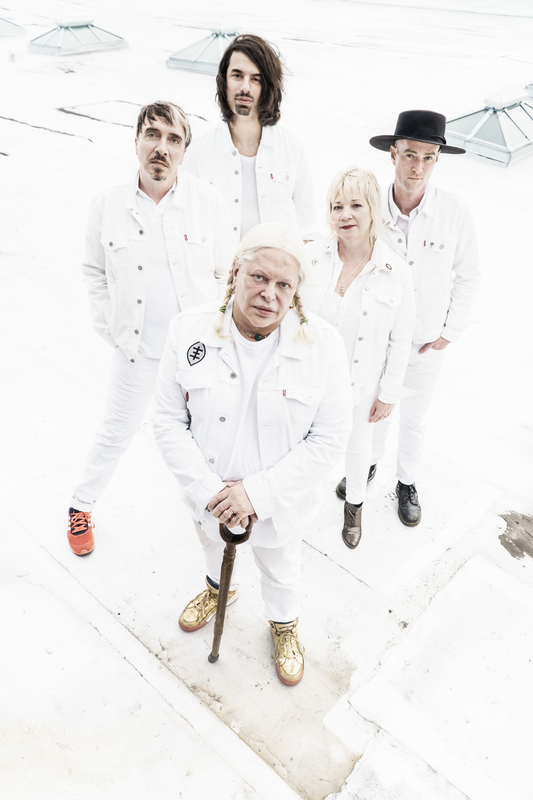 Born in 1981 from industrial music behemoth Throbbing Gristle, Psychic TV is fronted by Throbbing Gristle’s founder: anti-hero, artist, and Pandrogenist, Genesis Breyer P-Orridge. 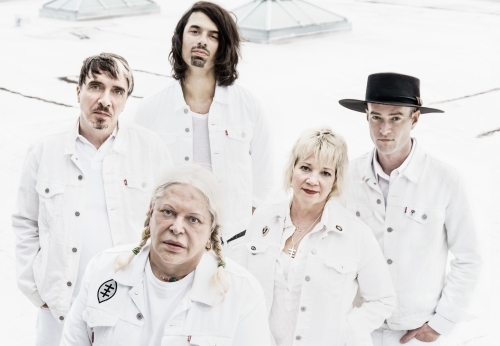 — Psychic TV is particularly known for its intense and visceral live performances and for a creative lineage that includes cultural luminaries such as William S. Burroughs, Derek Jarman, and Timothy Leary, among others. 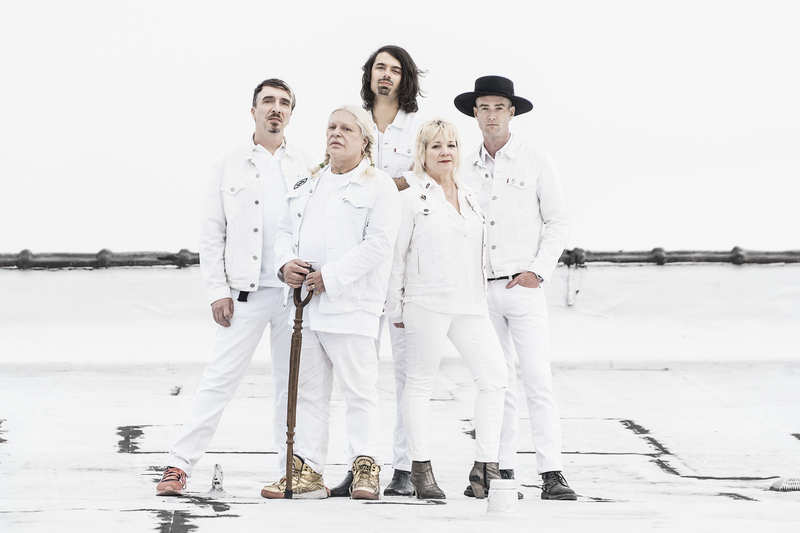 Right from the outset, Psychic TV in turn made highly innovative and unflinchingly provocative music blending elements of psychedelia and dance with Industrial sounds (named “HYPERDELIC” by Genesis). 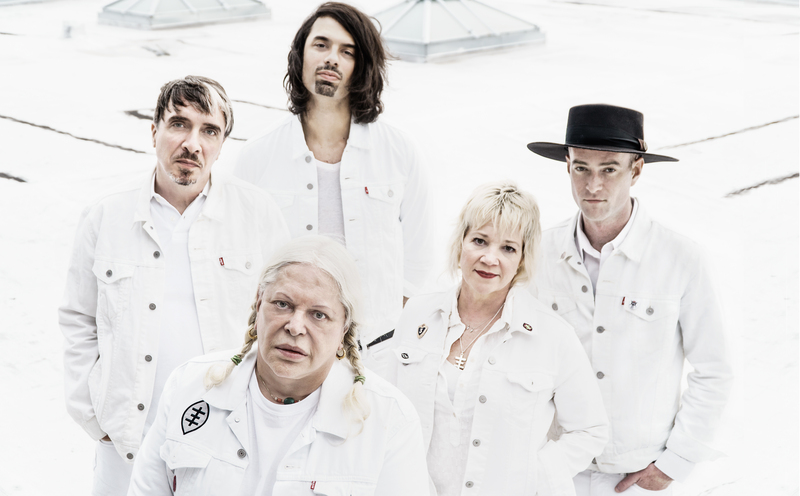 As with Throbbing Gristle, the details of Psychic TV’s packaging, marketing and the radical lifestyle of the musicians were all treated as equally crucial components of the final aesthetic statement. For some 14 odd years, Psychic TV recorded and released dozens of live and studio albums ending up in the Guiness Book Of Records for releasing more albums in one year than any other artist (even Elvis!). 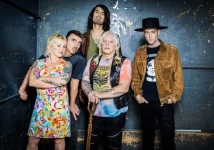 Psychic TV was terminated in the mid 90’s as Genesis pursued further musical goals with h/er spoken-word and expanded poetry/video installation project Thee Majesty. 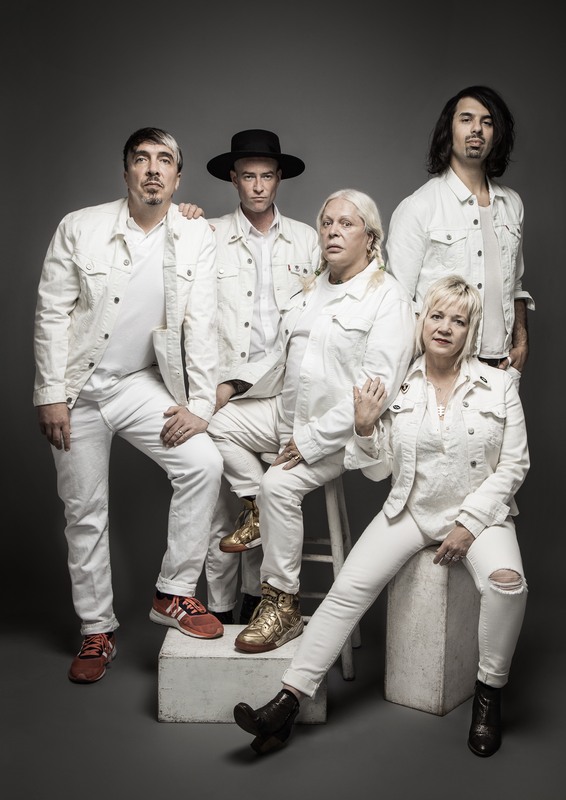 In 2003, artist and percussionist Edley ODowd gently but persistently persuaded Genesis to rekindle her rock spirit and Psychic TV. Edley succeeded and they played their first public show that December. The reactivated ensemble led by ODowd, has been touring the world and releasing music ever since. 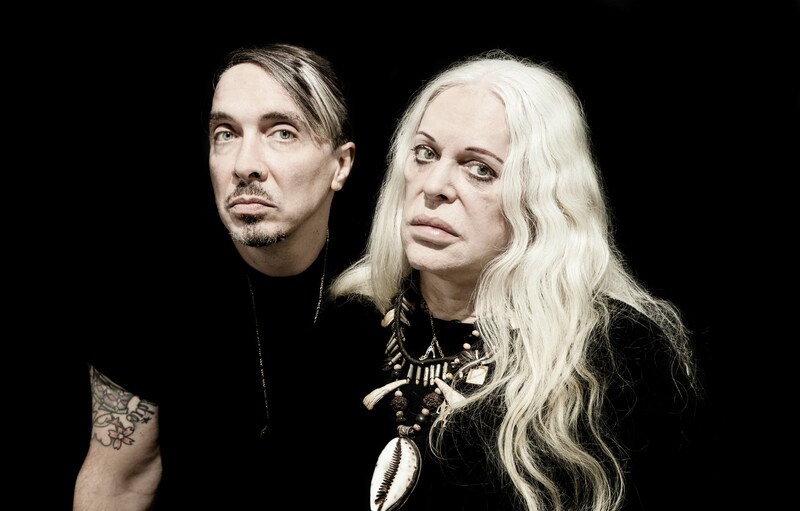 The full history of Genesis Breyer P-Orridge and her varied seminal musical exploits of the past three decades as well as her soclo-cultural adventures would easily fill a book. Soft Skull/Shortwave Books published “Painful but Fabulous: The Lives and Art of Genesis P-Orridge” in 2003 and more recently with “Thee Psychick Bible” in hardcover in 2009 and paperback in 2010). Genesis continues to exhibit artwork around the world. Most recently at Art Basel, Miami, The Serpentine Gallery, London and a career retrospective at The Warhol Museum, Pittsburgh. H/er most current exhibition “Try To Altar Everything” is at The Rubin Museum in New York City through August 2016.